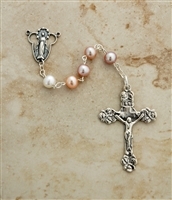 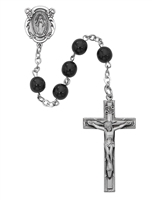 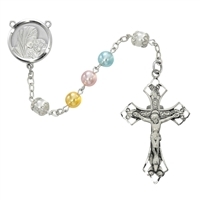 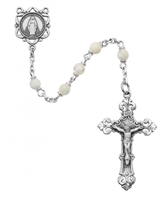 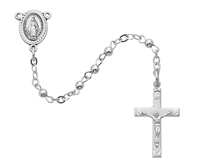 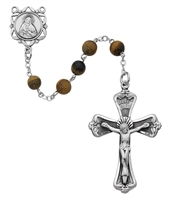 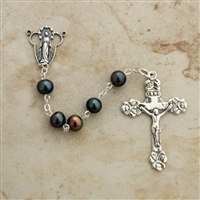 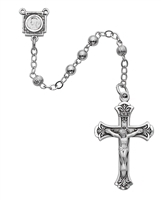 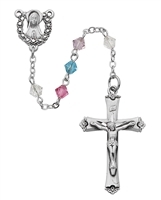 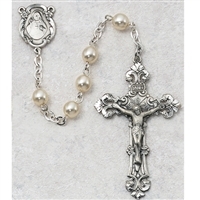 Trinity House has a wide selection of rosaries, chaplets, and rosary accessories including books, cases, holders, audio rosaries and more. 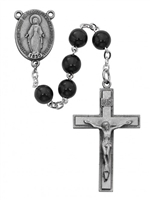 Rosaries make great gifts for the sacraments; Baptism, First Communion, Confirmation, Weddings or for birthdays, Easter, Christmas or any special occasion. 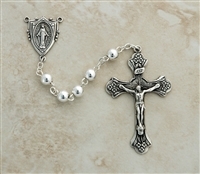 The rosary is the most highly regarded of all Catholic prayers other than the Mass.